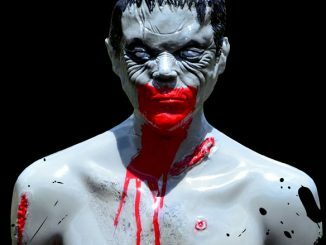 Need some undead dating tips? 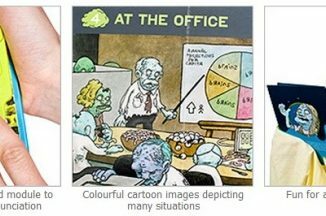 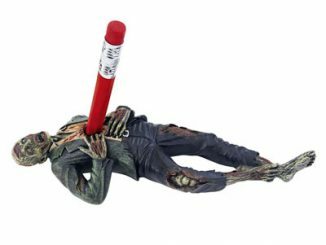 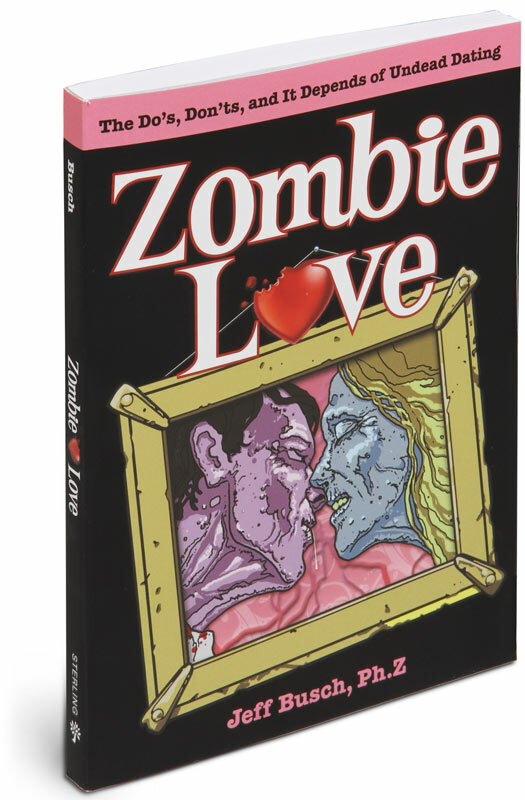 The Zombie Love book will help guide you, teaching you the dos and don’ts of zombie dating. 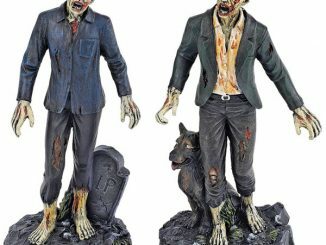 There’s nothing worse than two undead zombies on a dead date. 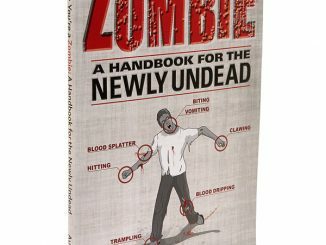 This book covers every detail that you need, from Zombie love, dating, marriage and even children. 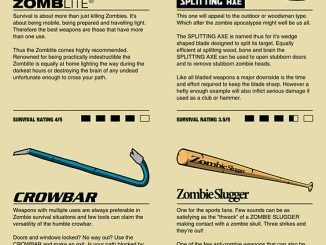 If you ever become a Zombie you will be ready and armed with this info. 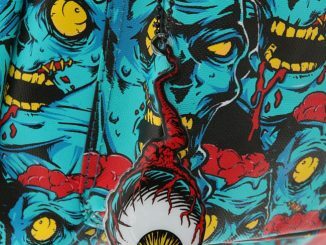 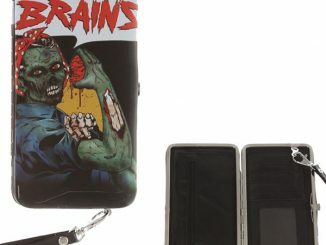 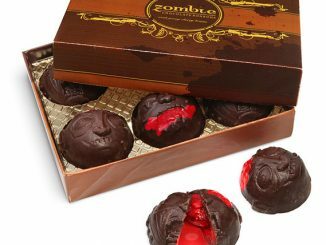 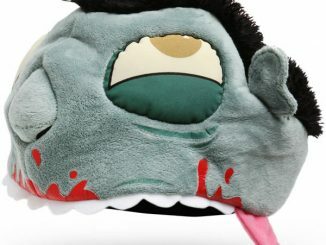 You won’t have to be lonely and eat brains alone. 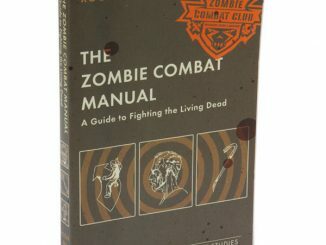 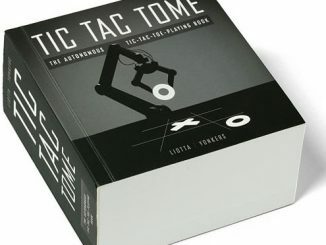 This valuable tome is just $12.95 from Thinkgeek.